With their combination of metal, psyche and punk, Melvins have carved out a loyal fan base of their brand of "sludge metal." 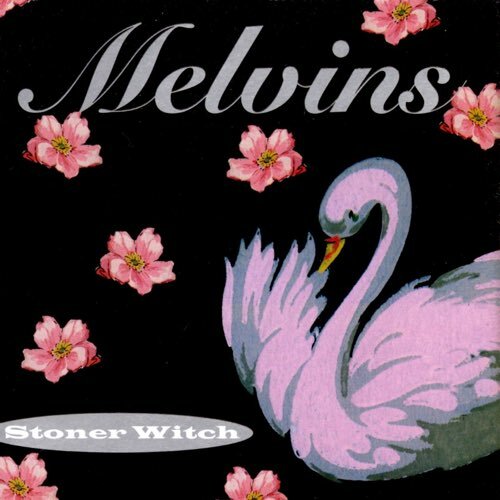 The Melvins have a new album out, so it's the perfect time to revisit their 1994 release Stoner Witch. With their combination of metal, psyche and punk, Melvins have carved out a loyal fan base of their brand of "sludge metal." Stoner Witch is the second of their three albums on a major label, but the that doesn't make them any less metal, psyche or punk, as the band turns in some of the most exciting music in their history. Melvins-eque sludge to frenetic punk, with a screaming vocal on top of it all. How can we not love this combination? 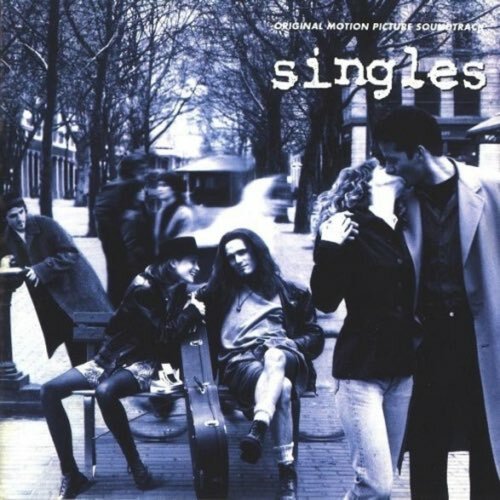 Features bands like Pearl Jam and Soundgarden, but curveballs like Paul Westerberg and The Lovemongers add some unexpected highlights. 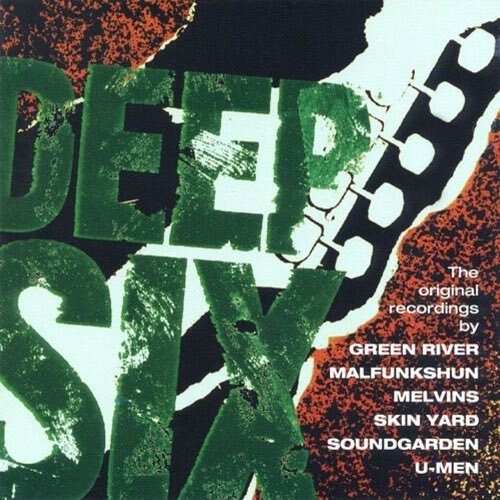 Dive into the legendary 1986 release Deep Six, a compilation of six seminal Seattle bands that shaped the sound known as grunge.